With the arising of delight, there is the arising of suffering. With the cessation of delight, comes the cessation of suffering. Mayaṃ sīlaṃ rakkhantā sappurisā bhavissāma. Were it not for the Vinaya, and for those who continue to keep it alive to this day, there would be no Buddhism. Take a moment this Friday, July 27th and look up at the sky toward the longest lunar eclipse of this century, a magical deep red blood moon. 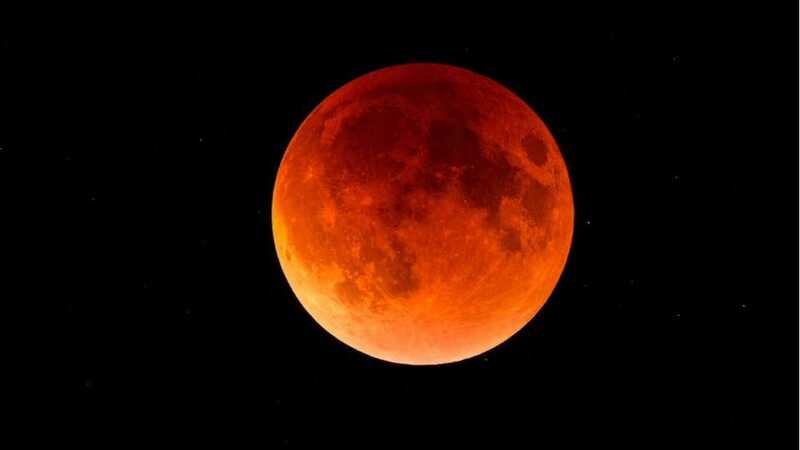 Earthlings around the world will be treated to a special event, a lunar eclipse lasting 1 hour and 43 minutes long, close to the theoretical longest lunar eclipse possible and the longest of the 21st century.